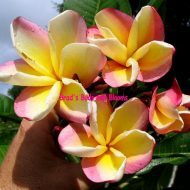 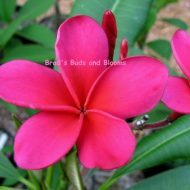 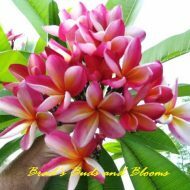 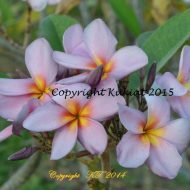 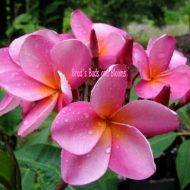 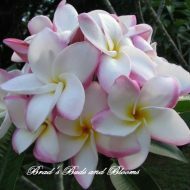 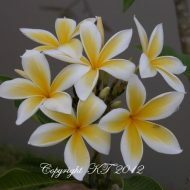 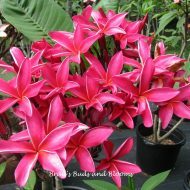 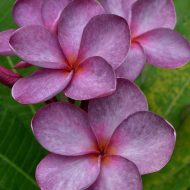 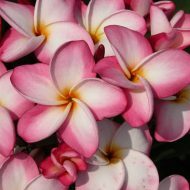 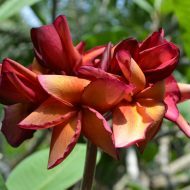 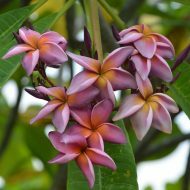 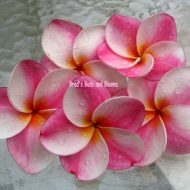 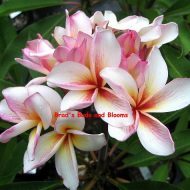 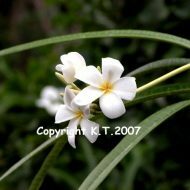 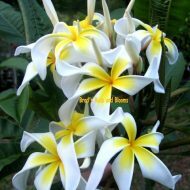 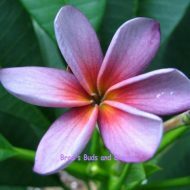 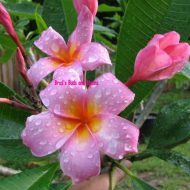 Home	> Shop	> Plumeria Seeds	> Mardi Gras–5 seeds! 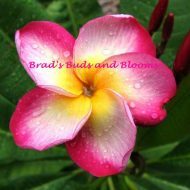 2 reviews for Mardi Gras–5 seeds! 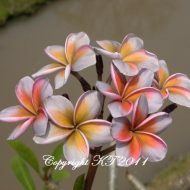 Excellent germination rate. 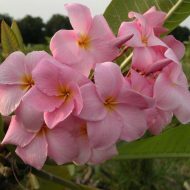 All 20/20 grew no problem. 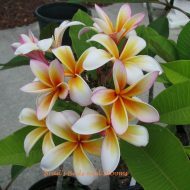 Since they are last years seedlings, I’ll have to see how fast they grow. 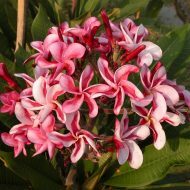 The Mardi Gras seeds spotted well and have grown well. 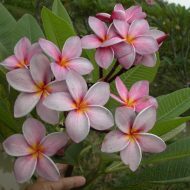 Most are thick beefy and very healthy. 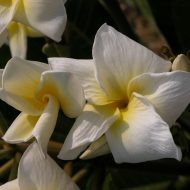 Good growth rate. 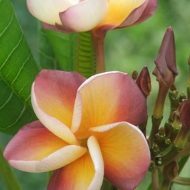 Looking forward to some exotics!